New vehicle pricing includes all offers and incentives. Tax, Title and Tags not included in vehicle prices shown and must be paid by the purchaser. While great effort is made to ensure the accuracy of the information on this site, errors do occur so please verify information with a customer service rep. This is easily done by calling us at 805-563-4249 or by visiting us at the dealership. 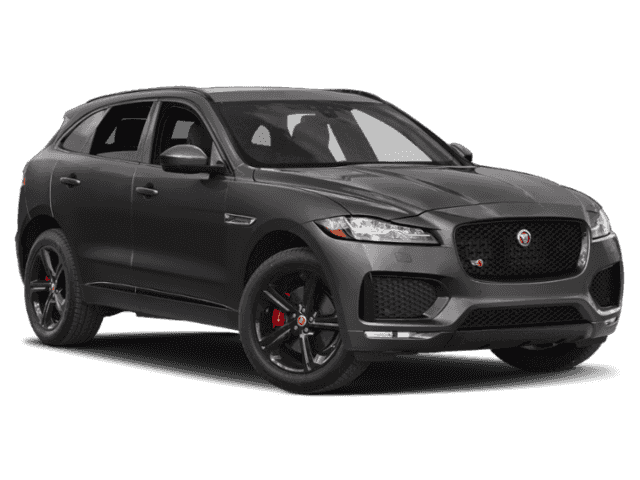 At Jaguar Santa Barbara, we know being a trusted dealership is more than just having the right inventory. This is why we excel at what we do—because we have a great team that backs us up and offer the right service to all our Goleta, Carpinteria, Summerland, Buellton, Los Olivos, and Santa Ynez drivers.